SCIENTISTS have discovered a lost world of unknown creatures in a rainforest perched on massive boulders in a remote part of Cape York in Queensland’s north. Surveys have previously been conducted on the millions of black granite boulders piled hundreds of metres high around the base of Cape Melville, north of Cooktown. But the rainforest has remained largely unexplored, fortressed by massive walls of boulders. In March, James Cook University’s Dr Conrad Hoskin and National Geographic photographer and Harvard University researcher Dr Tim Laman led a research team that was choppered in to explore the area. 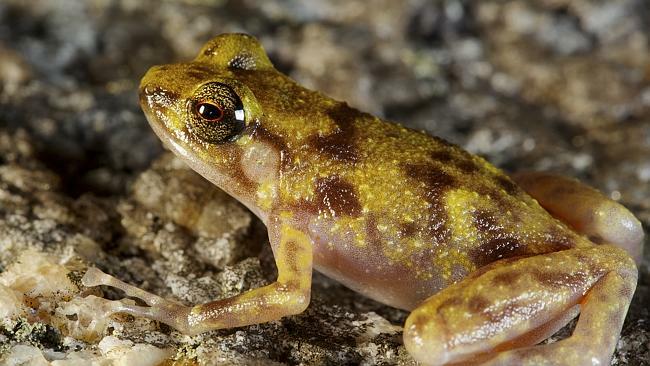 Within several days they found three species previously unknown to science: a leaf-tailed gecko, a golden-coloured skink, and a boulder-dwelling frog. “The top of Cape Melville is a lost world,” Dr Hoskin said. “Finding three new, obviously distinct vertebrates would be surprising enough in somewhere poorly explored like New Guinea, let alone in Australia, a country we think we’ve explored pretty well. Dr Hoskin described the findings as the discovery of a lifetime. 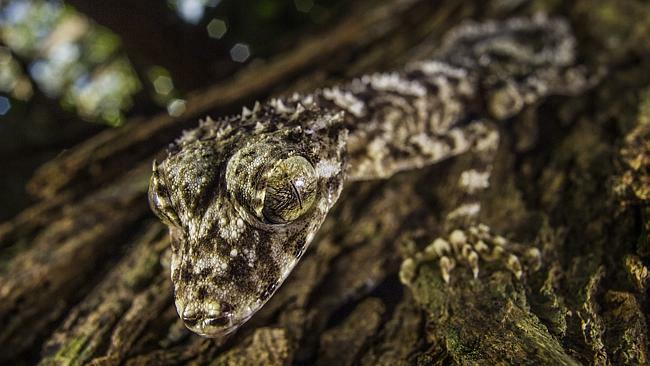 The highlight of the expedition was the discovery of the “primitive-looking” Cape Melville Leaf-tailed Gecko of which its new scientific name – Saltuarius eximius – means exceptional or exquisite. Intriguing features of the gecko are its huge eyes and long and slender body and limbs – most likely adaptations to life in the dimly lit boulder fields. 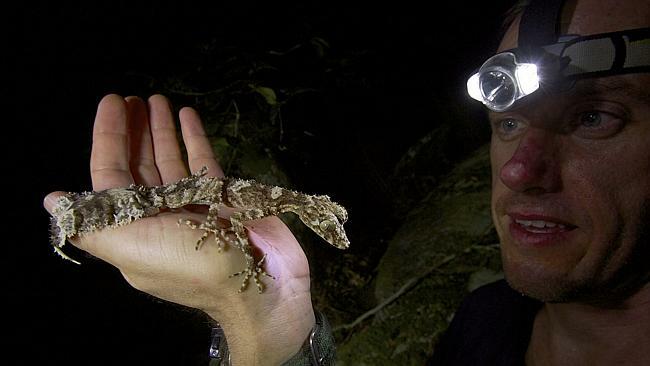 Patrick Couper, Curator of Reptiles and Frogs at the Queensland Museum, says the gecko is the strangest new species he’s seen in his 26-year career as a herpetologist. 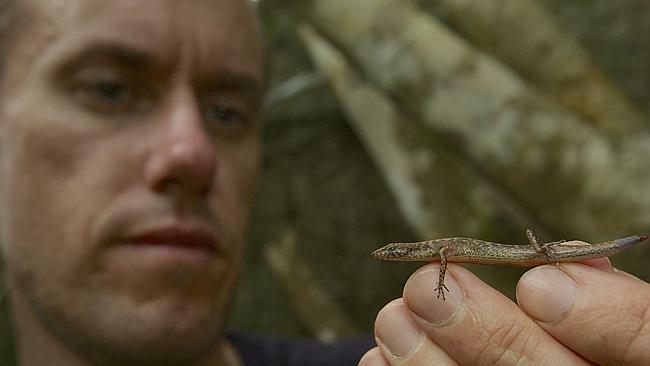 “That this gecko was hidden away in a small patch of rainforest on top of Cape Melville is truly remarkable,” he said. Scientists are hopeful future expeditions will reveal further secrets.